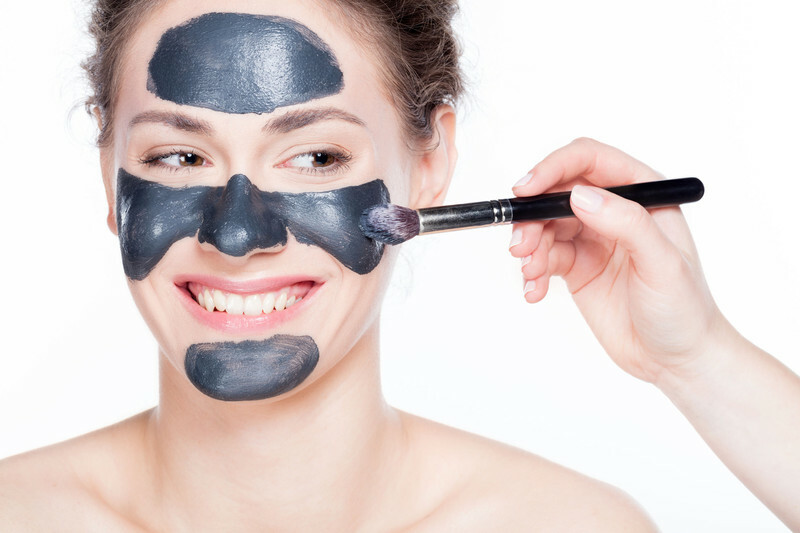 Draw out impurities and remove dead skin, dirt, and oil with our Charcoal Peel-Off Mask. This mask features the mattifying and purifying abilities of Activated Charcoal, a popular staple in the skin care industry today. Our formulation is fragrance-free to avoid skin irritation.